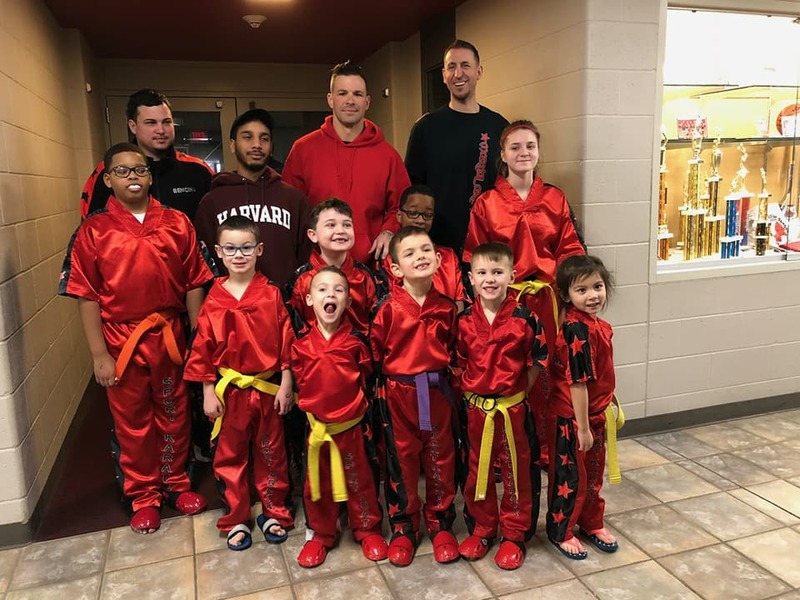 Our Martial Arts philosophy is centered on teaching our students how to confidentially respond to an attack in a calm and controlled manner that will STOP, rather than ESCALATE violence. 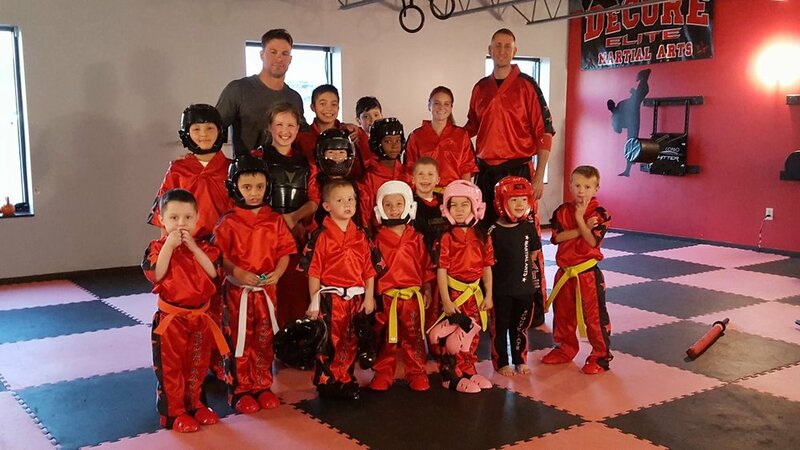 Our mission is to provide a positive environment for adults and children to achieve their own personal goals through our Martial Arts and Fitness training programs. James DeCore, born November 24, 1982, has been competing in karate since he was 6 years old, earning his first black belt at the age of 12. James’ initial interest in karate began when he started watching karate movies when he was young. His mother, and beloved late father, James Sr., both supported him to follow his dream of becoming one of the best Martial Artists in the world. When most kids his age were making plans for the weekends, James would be training vigorously for his next tournament. Soon after he had lost his eighth consecutive tournament, his father motivated him to continue training and put forth the effort and dedication necessary to succeed. A few months later, James hit the ground running and began his unbelievable journey of success. Winning tournament after tournament. Competing against opponents several years old than he was, James was an absolute phenom in the Martial Arts world. He received the Rising Star Award for the Best Up-Coming Martial Artist and an article was written about his talents in the Parma Sun Post. He then received four gold medals in the Junior Olympic Qualifiers for the games being held in Sydney, Australia. James DeCore now owns and operates his own Martial Arts and Fitness School “DeCore Martial Arts” and has one of the most successful Competition Karate Teams in the country, “Team DeCore.” What’s most unique about James is with all his success, the trophies, awards and all his titles, he will still be the first one to tell you all those personal accomplishments are just secondary to seeing his students succeed. James goes on by saying: “I will always have a competitive nature to compete, but at this point in my career my passion lies deep in passing down the skill and knowledge to our next generation of Martial Artists.” James will not only continue to live by the philosophy his father taught him when he was a child, but he will pass it down from generation to generation to all his students.